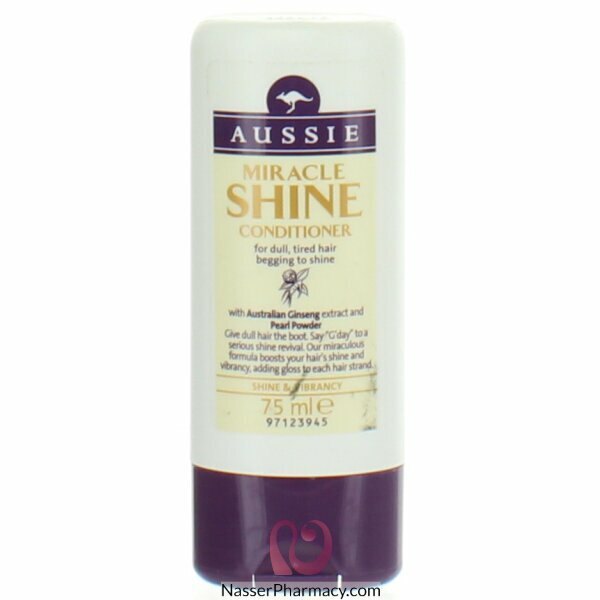 unique formula, with extracts of Australian Ginseng and Pearl Powder, adds gloss to each hair strand. Australia has long been one of the biggest producers of pearls, so what they don't know about shine isn't worth knowing. And Down Under, Ginseng has been known for centuries as a nourishing stumilant to boost energy .